Music that isn't trendy but should be. 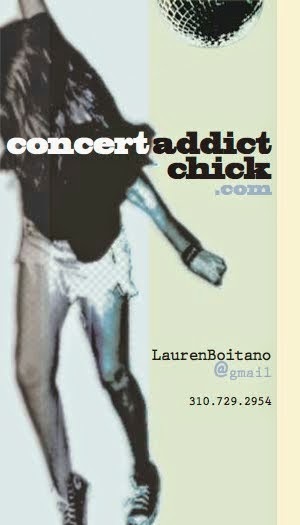 Follow CONCERT ADDICT CHICK by EMAIL!!! Hello, my name is Lauren & I'm a concert addict. CONCERT ADDICT CHICK. Picture Window theme. Powered by Blogger.